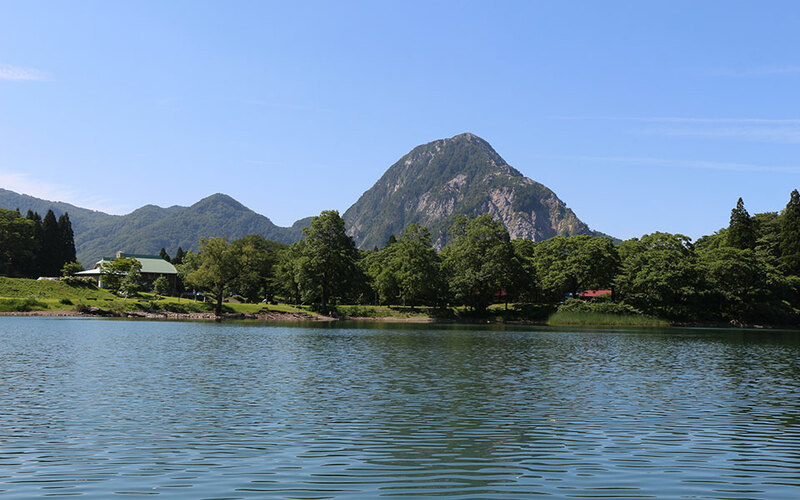 These campgrounds are located beside the beautiful Takanami-no-Ike Pond, offering stunning views of Mt. 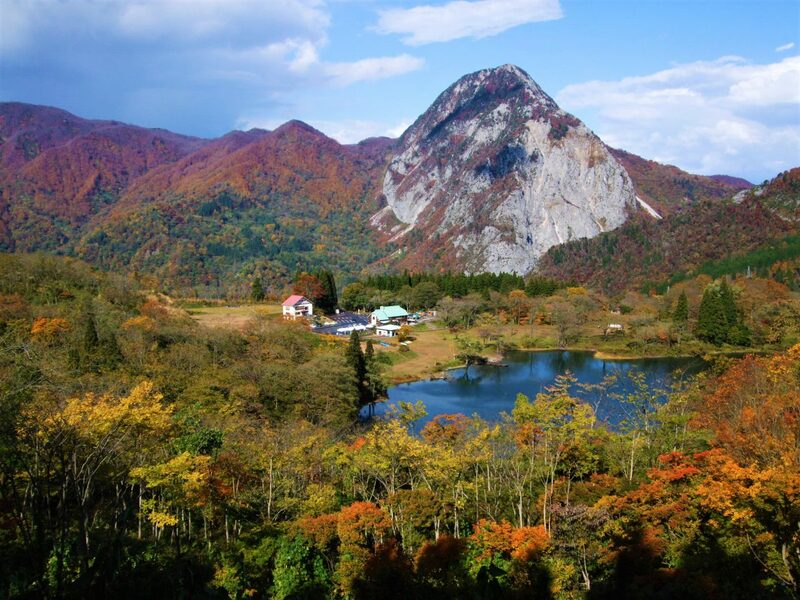 Myojo and access to hiking trails, the Kotakigawa Jade Gorge and more! 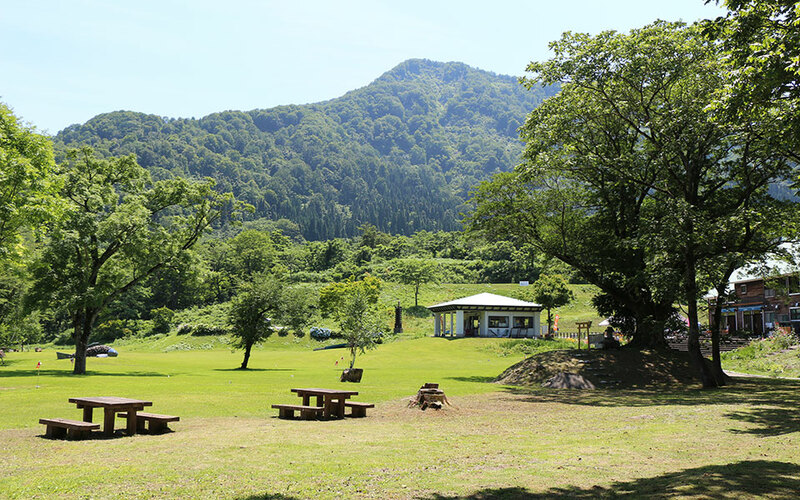 The campgrounds are well-equipped with an on-site restaurant, shop, hot showers, flushing toilets and other amenities! 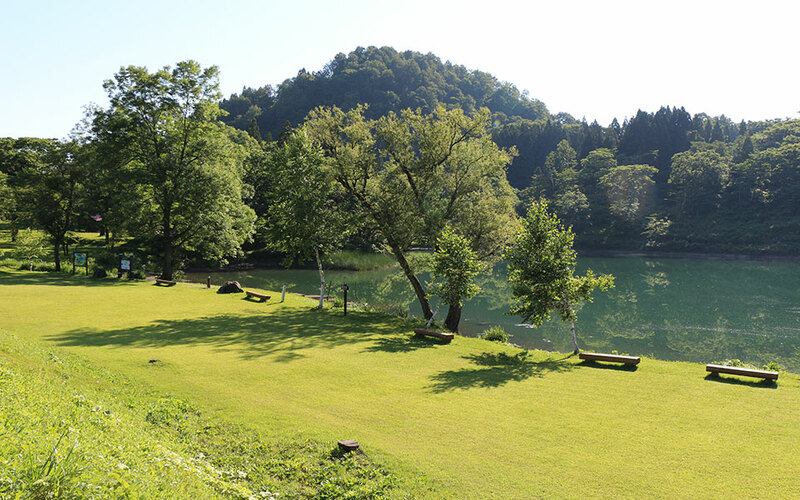 It’s a great place to escape to nature without going too far off the grid.